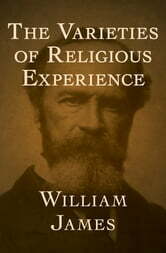 William James’s Varieties of Religious Experience brings together twenty lectures on the nature of religion, delivered at the University of Edinburgh between 1901 and 1902. 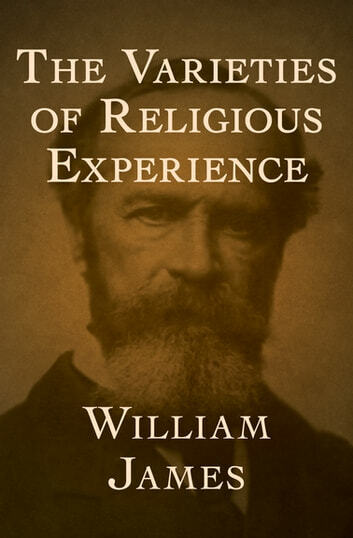 Renowned at the time for their practical and even-handed approach to the human experience of religion, the lectures form a sympathetic and analytical portrait not of the church, but of the personalized experiences of religious life. James examines the words of writers and philosophers from Immanuel Kant to Plato to Ralph Waldo Emerson to Marcus Aurelius in his investigations of faith, the soul, and systems of belief. Praised by philosopher Charles Pierce for its “penetration into the hearts of people” and by the New York Times for its ability to stir the sympathies of readers, The Varieties of Religious Experience is a lucid and thought-provoking examination of man’s encounters with God.